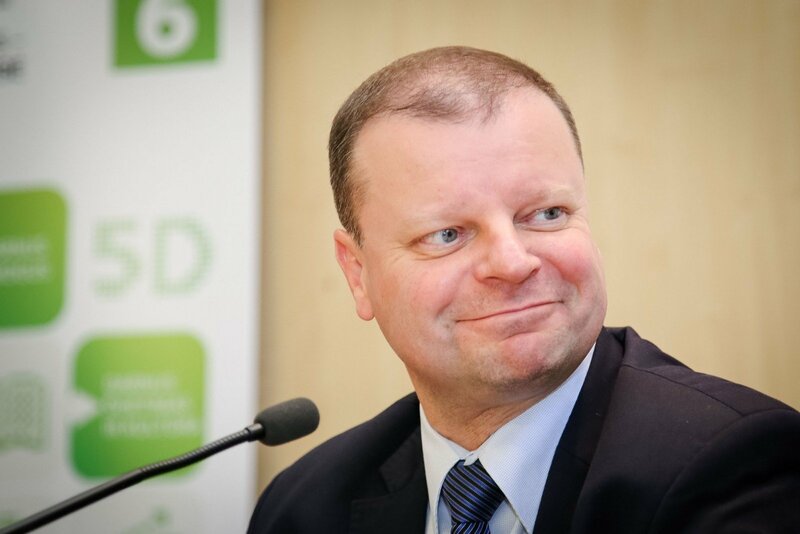 Saulius Skvernelis, the highest rated candidate of the Lithuanian Peasant and Greens Union (LVŽS) spoke on the upcoming elections, the situation inside his party and his personal plans and aspirations at the TV3 News studio. “Much is decided by people’s moods on the day of voting. I believe that first we need to wait for results and only then can we say whether the results are good or bad,” Skvernelis said. He was unwilling to commit to a claim of aiming for the PM seat or the President’s position in 2019, pointing that it is too early for claims such as that because it is necessary to take responsibility for one’s statements. 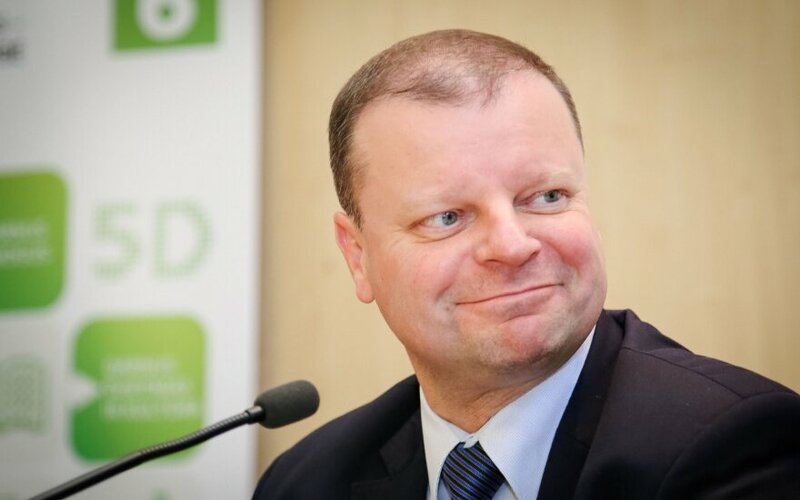 Skvernelis praised the ethical and work-oriented nature of his party, noting that certain other parties had a far more individual benefit oriented attitude, which is why he chose to run with the LVŽS. He stressed that his party may not have the most famous names in Lithuanian politics, but many of the members are highly valued experts in their areas and expressed a belief that they will be well prepared to tackle any challenges the work in Seimas or potentially the minister’s cabinet may pose. He admitted that there is some internal debate within the party on questions such as ministerial appointments, but he focused on it being a constructive debate, rather than a full on clash. While Skvernelis was not willing to announce any specific candidacy, he expressed confidence in his capacity to perform any of the roles that may come his way, such as a position as PM. He is known for his work in the interior system, the politician noted that he has been familiarising himself with various spheres and his insights and experience are not limited to just work in the Ministry of Interior.